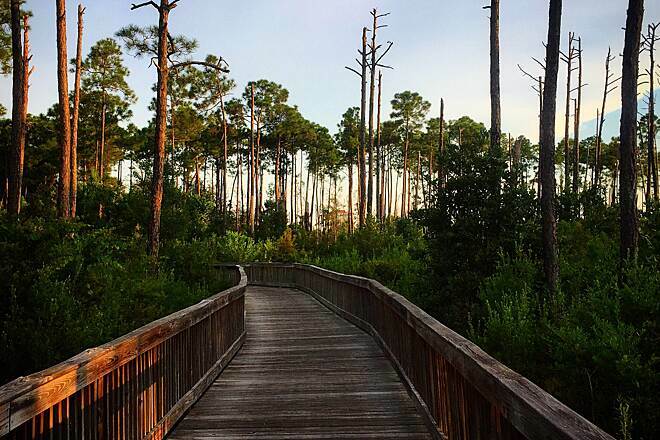 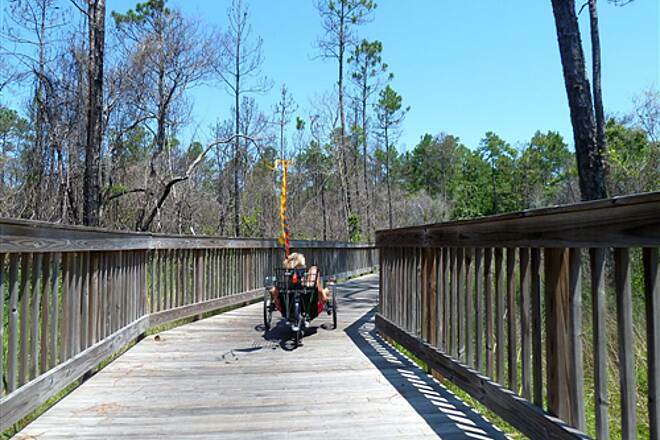 The Twin Bridges Trail is only a mile long, but offers a tranquil journey through part of Gulf State Park in southern Alabama. 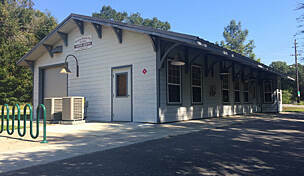 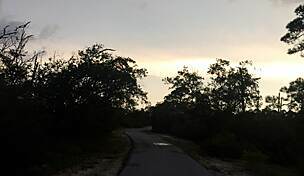 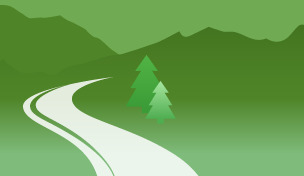 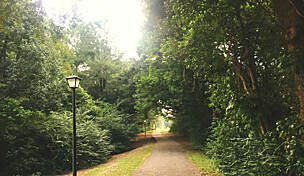 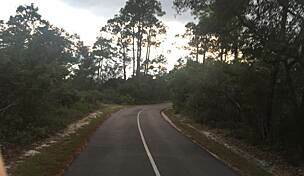 At its northern end, it connects to the 3-mile Gulf Oak Ridge Trail and, at its southern end, joins the Rattlesnake Ridge Trail and Catman Road Trail. 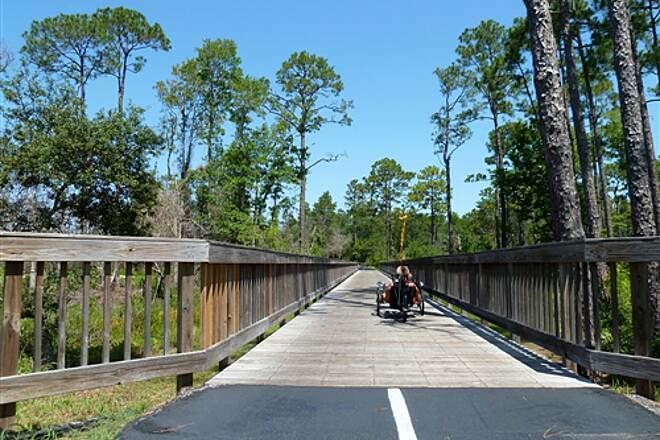 The paved route makes its way through dense forests abundant with wildlife and travels over scenic wooden bridges. 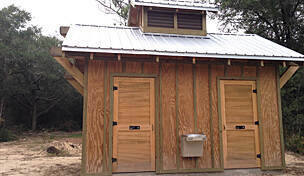 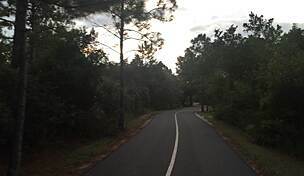 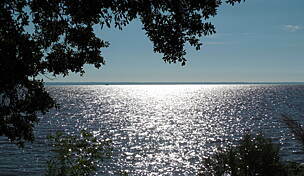 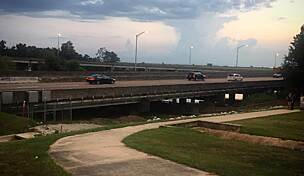 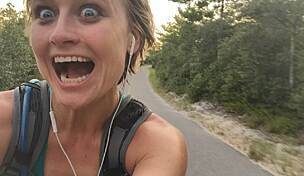 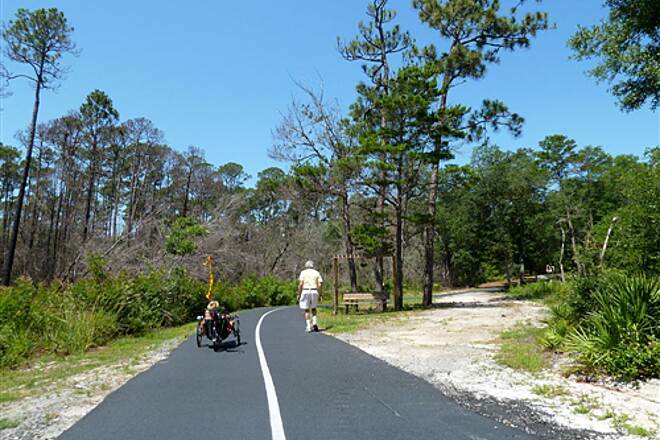 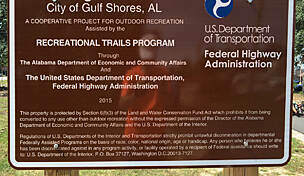 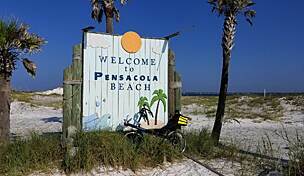 Parking can be found at the Orange Beach Sportsplex (4385 William Silvers Parkway) at the trail's northern end.